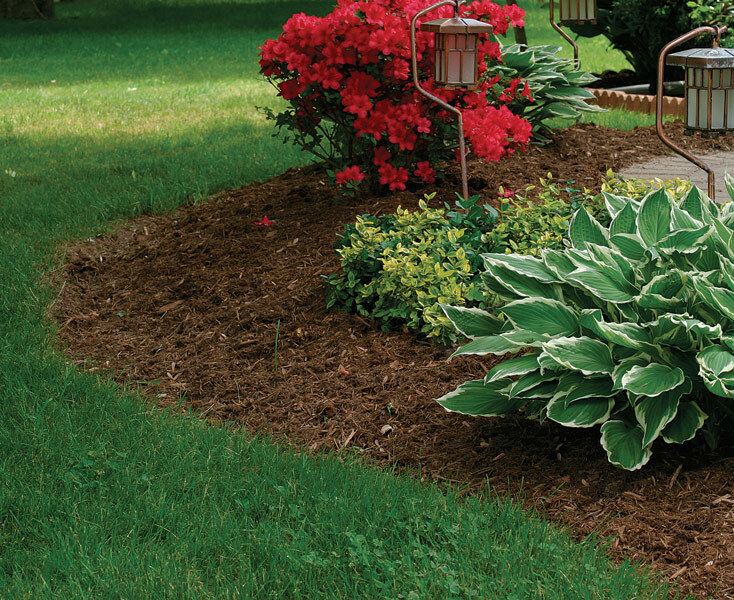 New mulch makes your landscape beds look great by adding color to your landscape. It helps you make your plants stand out and enhances their great spring colors. ClassicLawns' mulch not only looks good, it also has many benefits! 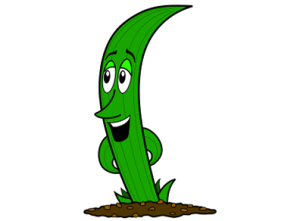 As mulch breaks down and provides natural organic matter for your plants. It also helps conserve water by maintaining moisture. Plus, one of the biggest benefits of adding new mulch is that it helps reduce weeds!!! Call us today for our FREE personal consultation and estimate!